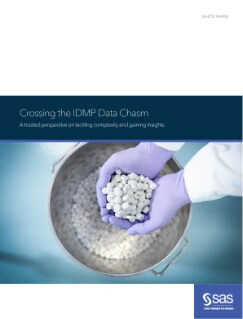 The IDMP data chasm is a comprehensive and demanding challenge – but it can be crossed with the right preparation, approach and solution. This white paper highlights eight IDMP challenges, and how they can be addressed with an IDMP data hub solution from SAS. 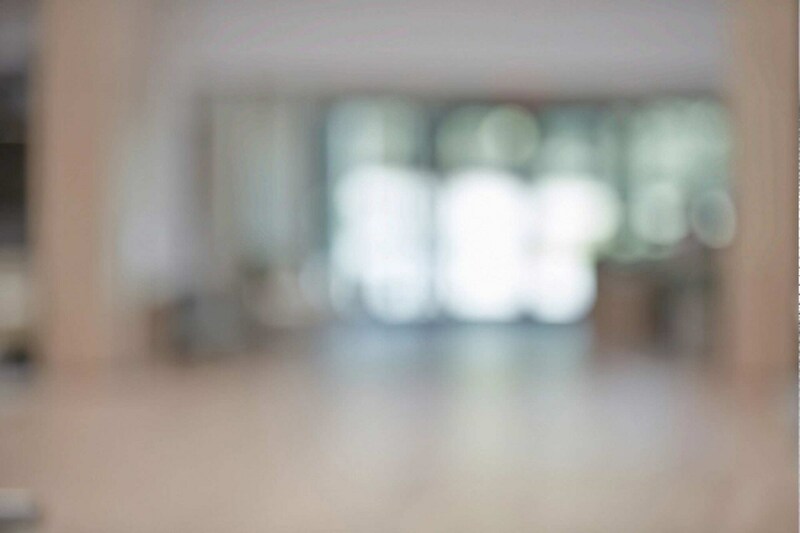 As a trusted advisor, it includes the SAS recommendations on IDMP in an MDM context, and finally broadens the perspective by looking beyond the approach of solely adopting IDMP for compliance.